Some of the people responsible for moderating content on Facebook are suffering from post-traumatic stress syndrome while others are morphing into rabid conspiracy theorists, The Verge reported Monday. Many of the employees at Facebook contractor Cognizant are having meltdowns while attempting to moderate the vast troves of content people post on the social media platform. Combing through people’s content is turning Cognizant’s Arizona office into a dark and sinister place, the report noted, citing interviews with moderators. Chloe added: “We were like, ‘Guys, no, this is the crazy stuff we’re supposed to be moderating. What are you doing? '” Others employees reported similar experiences. Moderating posts gave another moderator named Randy a form of PTSD and made him think weird thoughts about reality. This is not the first time a Facebook moderator has complained about the dredge work. One former employee named Selena Scola filed a lawsuit against the Silicon Valley giant in December 2018, alleging that her job gave her PTSD — a claim her lawyers are using to seek a chain reaction that leads to a class-action lawsuit. 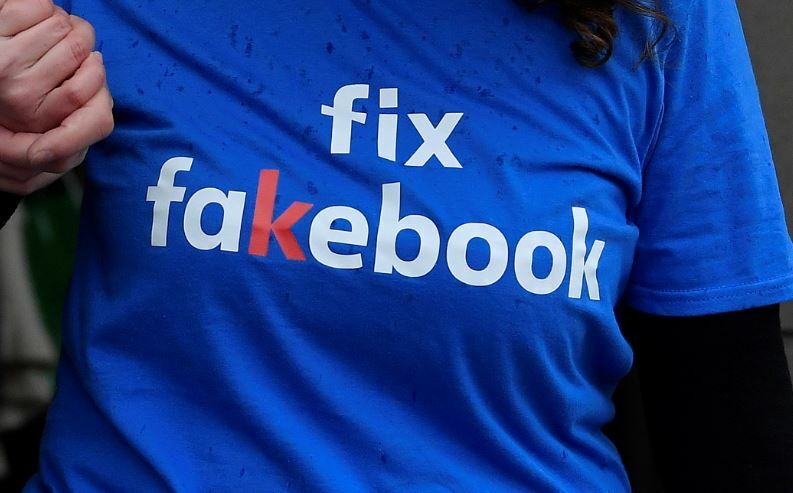 Facebook uses more than 7,500 content reviewers worldwide to ensure its content is appropriate, but the company is pursuing artificial intelligence options that one day could replace human workers, reported Fox News. Facebook acknowledged that there are sometimes times when employees will be unsatisfied. “We are taking steps to be extremely transparent about the expectations we have of our partners,” a company spokeswoman told The Daily Caller News Foundation.